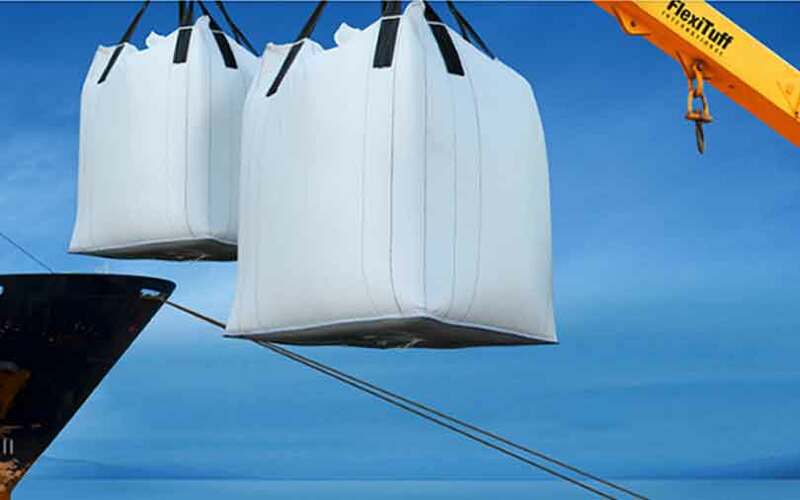 Founded in 1993, public-listed Flexituff offers products such as form stable baffle bags, form fitted liner bags, glued liner bags, biaxially oriented polypropylene (BOPP) bags, geo-textile fabrics and polymer compounds, among others. FIBCs are used in industrial bulk packaging in pharmaceutical, fertilizer and food industries. In 2016-17, the FIBC business contributed around 44% to the company’s revenues which stood at Rs 1,335 crore. Madhya Pradesh-based Flexituff counts World Bank’s private investment arm International Finance Corporation and private equity firms TPG Capital and Clearwater Capital Partners as investors. In April 2013, TPG Capital invested Rs 135 crore ($25 million then) in Flexituff. The private equity major had previously invested Rs 27 crore ($5 million then) in the bulk container manufacturer. In 2007, Clearwater invested Rs 46 crore in Flexituff, picking a 26.07% stake. The PE firm part-exited during the company’s initial public offering in 2011.